Welcome to Palette of Light! 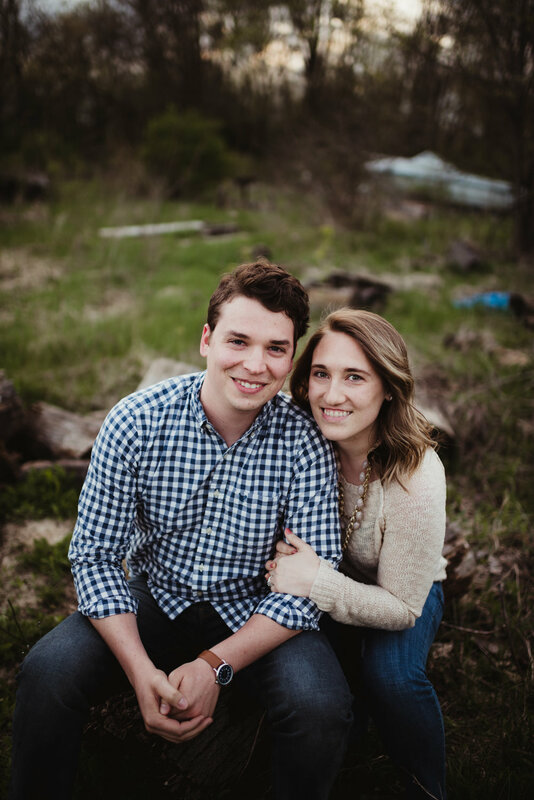 We are Aaron & Lindsey, the husband and wife team that makes up Palette of Light. We specialize in Wedding & Family photography and video. Our creative storytelling style captures you and your personality in the most natural, minimally posed, and fun ways. Our natural light approach to photography and video allow us to create a colorfully vibrant, slightly filmic, and nostalgic narrative that tells the story of your wedding day or family photo experience. Thank you for visiting our site. We look forward to creating lasting memories for you and your loved ones for years to come.